You are here: Home / Blog / General / Winter is Coming: Is Your Vehicle Ready? If you find yourself stranded in snow or ice, that is not the time to wonder if your car is sufficiently equipped. Take some basic steps before the first day of winter to ensure you and your family are prepared for problems you may encounter on wintry roads. Once you pull your winter coat out of storage and start turning on your furnace, that’s also the time to take the necessary measures to make sure you’re in good shape before the worst of winter strikes. Most of the ways you can get your car or truck ready for inclement weather can be done by yourself if you have some basic or moderate-level car maintenance know-how. Coolant: Be sure you have the coolant filled to the maximum line AND that you have the correct antifreeze/water mixture to keep your fluid from freezing. You can find a coolant tester at an auto parts store. Your owner’s manual will have the information on what your vehicle needs. Oil: Some vehicles do best in freezing temperatures if you switch to a thinner oil. Check your owner’s manual or talk to a skilled mechanic. Wiper Fluid: This is definitely a fluid you shouldn’t forget about. Before freezing temperatures hit, switch to a freeze-resistant wiper fluid so you’ll be sure to always have a clear view. More than just worrying about a flat, you also need to be sure your tires are giving you enough traction on slippery roads. Low air pressure and worn tires can reduce your tire’s traction. Air Pressure: Check your owner’s manual for the recommended PSI for your vehicle. Use a tire gauge to know when you’ve put the correct amount in your tires. Just as you should prepare an emergency kit in advance of tornadoes and dangerous spring storms, you should take a few minutes to gather together a winter kit of items that will prove very helpful if you find yourself stranded in the cold. Phone Battery Charger: If your car breaks down and the engine won’t start, there goes your power source for your cell phone. Purchase a battery charger that you reserve for this winter kit so that it always remains fully charged and ready in case of an emergency. Warm Coverings: You may find yourself waiting a couple hours for a tow truck without being able to use your car’s heater. Keep a hat, gloves and even a blanket in your vehicle. If you frequently travel with others (including pets), be mindful to keep enough extras for your regular passengers. Kitty Litter: When you find your tires deep into a few feet of snow, you’re going to need some added traction to help you out. Kitty litter or sand can be poured onto the snow to help your tires get the necessary traction. While this kit will be kept inside your vehicle, you should also have one more item that is kept OUTSIDE your vehicle. A De-Icer spray can help you make your way into a car that’s frozen shut, but only if it’s not trapped inside the vehicle. Consider keeping one at both your home and workplace so you’re never frozen out. Give your vehicle a fresh coat of wax before the first snow and then wash it regularly during the winter. While rust isn’t the problem it once was with older vehicles, salt can build up in some areas. Have the wheel wells and underbody washed regularly to keep them clear from too much salt. Just because you can start driving once you’ve started your car up doesn’t mean you should. Allowing your car to idle for a bit will give the oil a chance to heat up, thin out, and flow more smoothly. Start up your car before you tackle brushing off the snow and that should provide enough idle time. Suffering a collision or being stranded with a dead vehicle isn’t the best time to worry about finding a reliable towing service who will get to you quickly. The Collision Center of Andover provides 24/7 full-service towing to Wichita and Andover, towing any passenger vehicle to any destination or the shop of your choice. Put our number, (316) 719-2100, in your contacts so you’ll be ready to call right away when you need us. Collision Center of Andover offers high-quality, reliable repair and towing service. Check out our before-and-after examples to see how we can completely fix your dented car. From collision repair, paintless dent repair to mechanical repairs and more, count on the repair experts to get your vehicle running and back in shape. 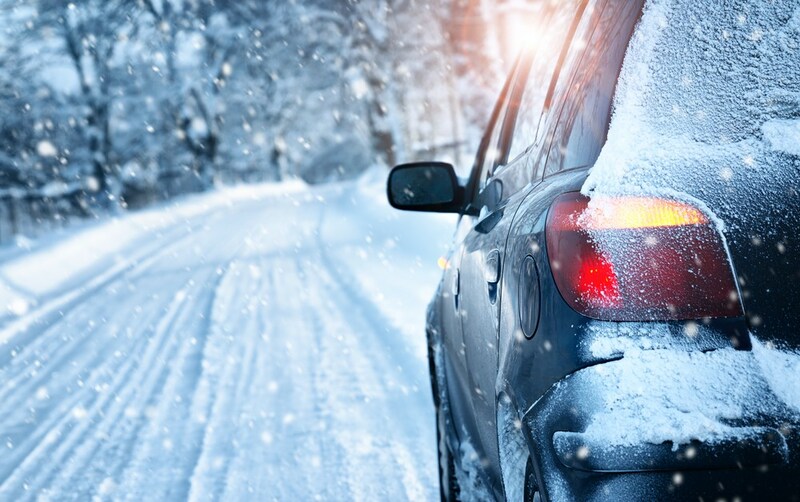 https://collisioncenterofandover.com/wp-content/uploads/2018/10/winter-car.jpg 628 1000 admin https://collisioncenterofandover.com/wp-content/uploads/2013/04/ccoa_logo_340x1561.png admin2018-10-25 15:50:312019-01-24 21:14:58Winter is Coming: Is Your Vehicle Ready?